Over the weekend, Eric Prydz took over New York and declared it his city. 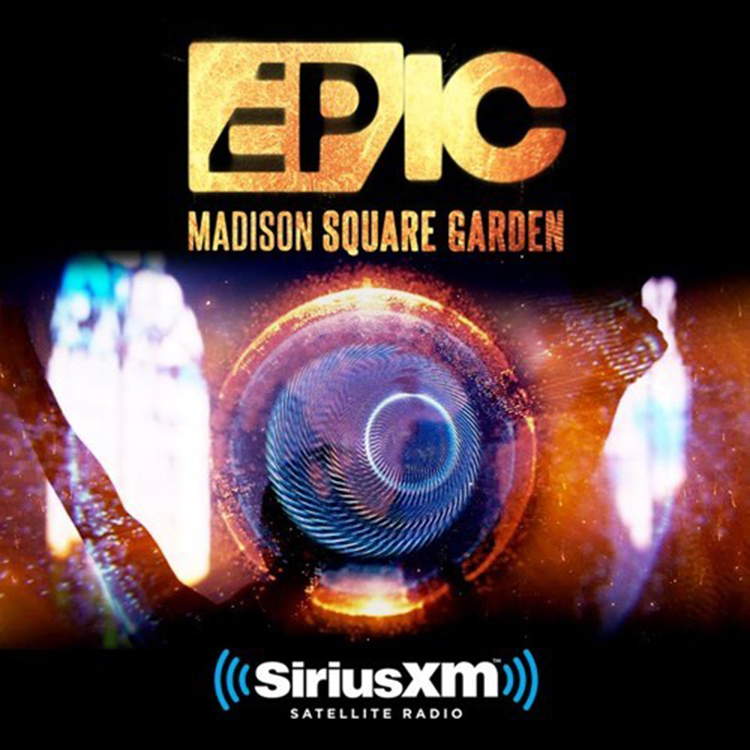 At Madison Square Garden, he held his EPIC 3.0 show where he performed his 5 hour set. The man played for 5 hours and then went to Marquee and played at the after party. From all the Snapchats, Tweets, and Facebook messages, he absolutely killed it. He destroyed New York and now we have the full set that he performed. We also have the track list of what he played. It includes all his aliases. Check it out now!